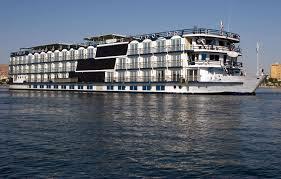 There are about 450 Nile cruises sail between Luxor and Aswan. They are different in quality and programs. 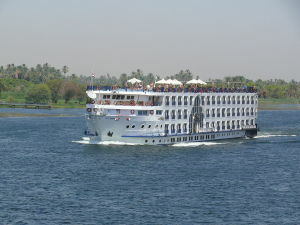 Some very little number of cruises with small drafts can sail between Aswan and Cairo in fixed days of the year when the level of the water is very high. All the cruises we serve and book through them are five stars and five stars deluxe with very good quality of services and food. Standard five stars, as M.S Princess Sarah etc. Deluxe five stars, as M.S Premium, etc. Ultra deluxe five stars, as M.S Oberoei Zahra, etc. Above categories are according to Egyptian Standards. Since few boats are operating due to lack of tourists numbers, we will recommend you the best available Nile cruises or you can choose one particular cruise and we will book it for you. We also provide Lake Nassir cruises, between Abu Simbel and High Dam, for four nights, from High dam to Abu Simbel, and three nights from Abu Simbel to High dam. M/S OMAR KHYAM (LAKE NASSIR). M/S PRINCESS ABBAS (LAKE NASSIR). M/S NUBIAN SEA (LAKE NASSIR). 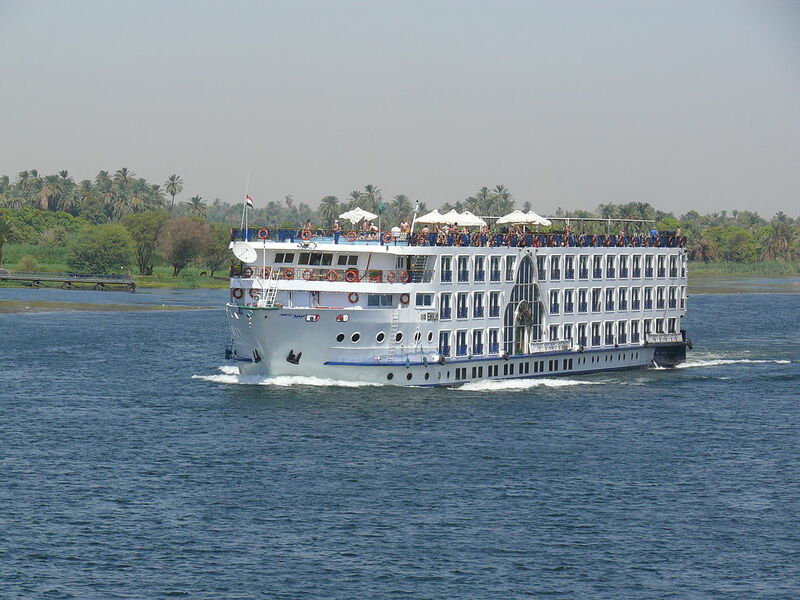 And some other Nile cruises.